Two international investors and one local company have teamed up to develop high-end real estate in the capital. Rockstone Real Estate, a German real estate company, in partnership with Schulze Global Investments (SGI) and BIGAR Builders and Developer, a local construction and design company, have joined forces for the real estate scheme. The project has received an injection of 15 million dollars from SGI to develop 60 to 80 high-rise apartments. The partners will not require any equity contribution from buyers and only sell the properties at completion. 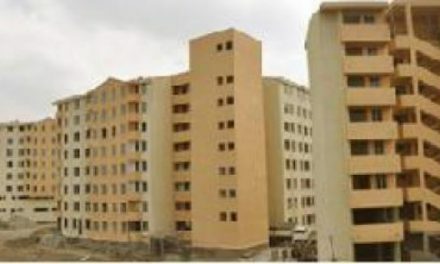 The first set of apartments will be located in the middle of the city, around Kazanchis and Bole, according to Adiamseged Eyassu, a representative of Rockstone. These are expected to be finalised in two years time. The partners have submitted an application to lease a plot of land for the project. “The current real estate market has a problem of quality and is very pricey,” said Greg Metro, Africa head at SGI. The global private equity firm has made investments in food processing, construction, pharmaceuticals and education in Ethiopia since 2008. Back in 2016, SGI bought 45pc of the Family Milk share company. “The two international companies, SGI and Rockstone, will help us in addressing foreign currency shortages and easing international procurement,” Dawit Solomon, the managing partner of BIGAR, said. Established in 2012 by four individuals, BIGAR has delivered architectural and engineering designs and developments for projects including Moha Soft Drinks Industry headquarters and the United Steel factory. “Our prices will not be higher than the market price,” said Dawit. Experts welcomed the partnership among the three companies and pointed out that the sector needs a holistic legal framework to manage its investments. 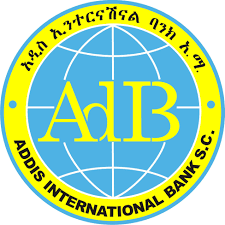 “International equity investments help by bringing international knowledge, experience, hard currency and job opportunities,” said Belachew Yirsaw (PhD), a real estate economics expert at Bahir Dar University Institute of Land Administration. Belachew has been researching the sector for over a decade and a half. Such projects will also ease the load on the city government’s shoulder, at least for the high-income population, he argues. But it needs to be complemented by enacting specific legal frameworks to manage such equity investments in real estate projects. “The question of defaulting on construction projects, the distribution of profit among local and international partners, taxing methods and the management of the hard currency needs to get to the attention of the authorities,” said Belachew. 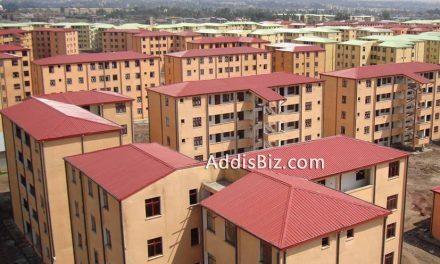 In Ethiopia, there are about 630 real estate companies with a total investment capital of 3.5 billion Br. The real estate business has contributed 12.5pc on average to domestic growth in the past decade and incomes generated by the real estate market have been growing at an average of 14.1pc annually.